Composed by Stuart Sacks. Solo part. 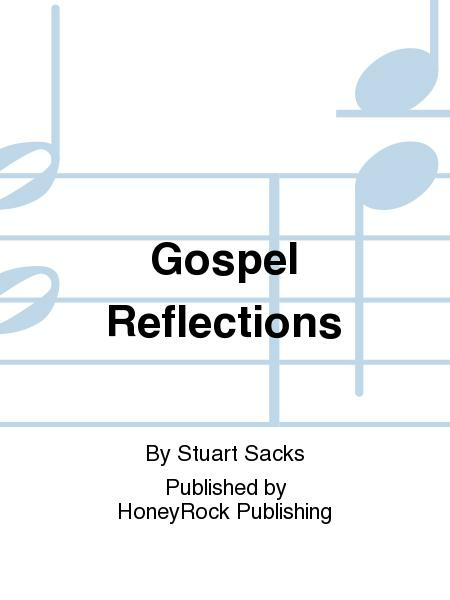 Published by HoneyRock Publishing (HR.HRKS037). This work is an appealing treatment of various hymn tunes woven together into one continuous showcase for the solo vibist's musicality and interpretive abilities! Suitable for the recital hall or sacred settings.